This one sent us on a rollercoaster of emotions. Hold on to your lightsabers Star Wars fans! The first official teaser for the upcoming Star Wars: Episode IX is here and with it, the reveal of the film’s official name. 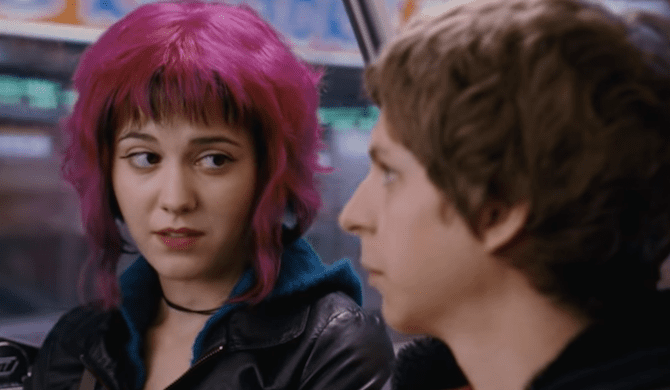 The trailer premiered at Star Wars Celebration Day in Chicago on Friday before finally surfacing online. 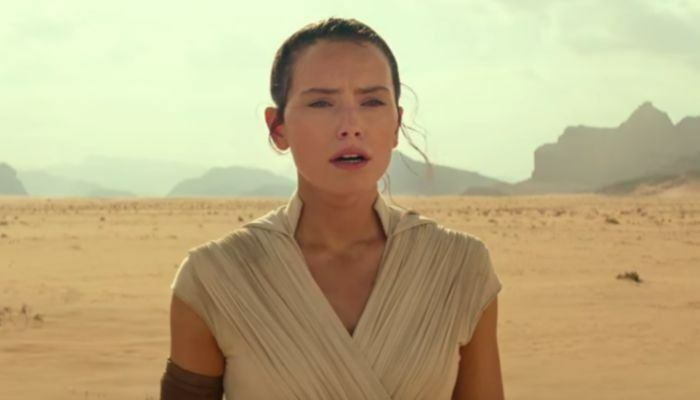 The film is officially titled Star Wars: The Rise of Skywalker and sees the return of many of the stars from The Last Jedi. Before premiering the teaser, director J.J. Abrams stated the movie picks up “some time” after The Last Jedi. “We’ve passed on all we know, a thousand generations live in you now. But this is your fight,” a voiceover from Luke Skywalker (played by Mark Hamill) says in the teaser. The trailer features scenes from Daisy Ridley, Adam Driver, John Boyega, Oscar Isaac and more while building up even more anticipation for the film. You’ll also want to snag a couple tissues as the trailer features an emotional scene where Rey hugs tightly to Carrie Fisher’s General Leia Organa character.